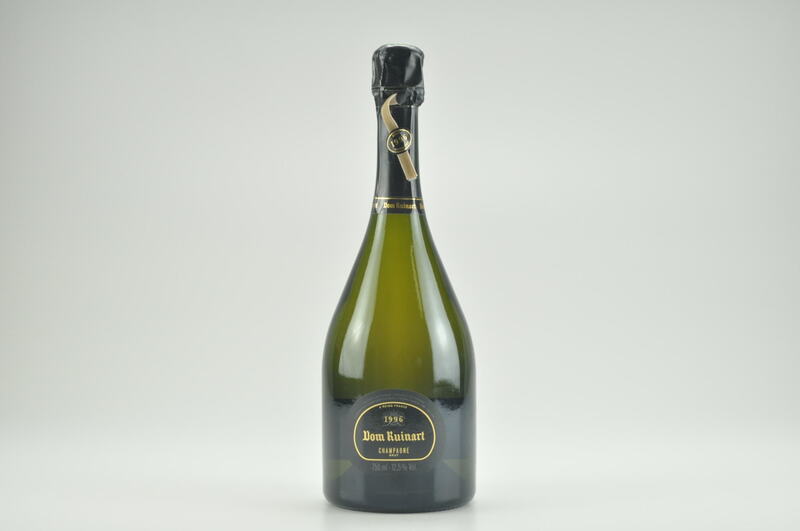 Wine Advocate #197 Nov 2011 Antonio Galloni 96 Drink: 2014 - 2029 $94-$468 (225) The 2004 Brut Rose La Grande Annee is a beautifully focused, vibrant wine endowed with striking minerality and fabulous overall balance. Clean veins of chalkiness run through the fruit in this energetic, taut Rose, while seductive floral notes linger on the finish. The 2004 is 68% Pinot Noir (including 5% still Pinot) and 32% Chardonnay, 89% from Grand Cru villages and 11% from Premier Crus. 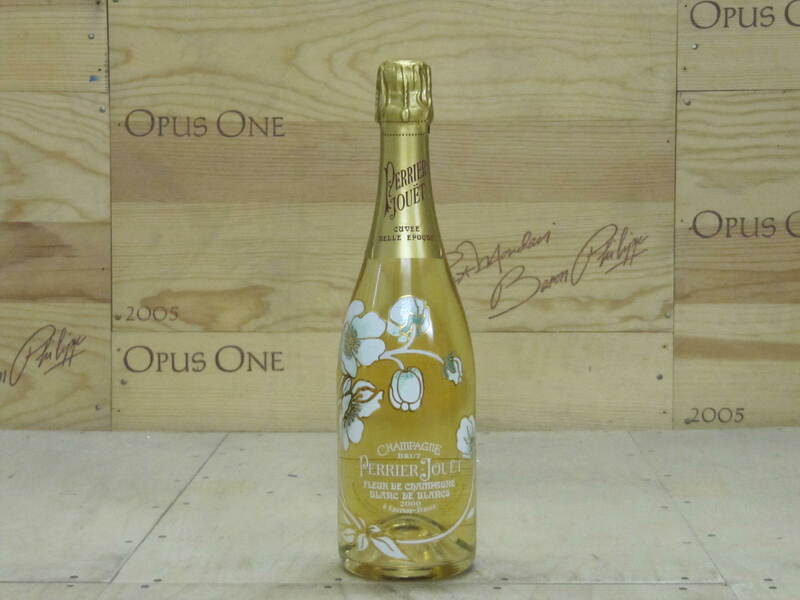 The 2004 is very young, but it is going to be nearly impossible to resist. It is a dazzling effort from Bollinger. Disgorged September 2011. Anticipated maturity: 2014-2029. 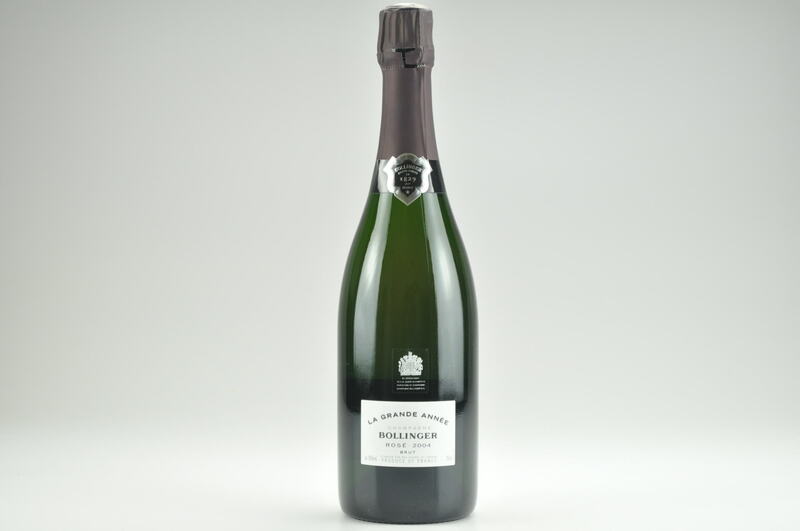 Bollinger is of course one of the great names in Champagne. 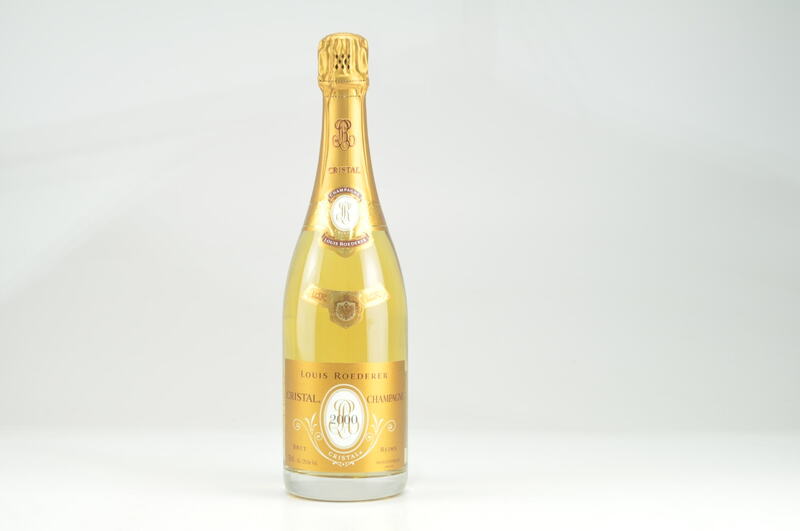 The Special Cuvee is typically one of my favorite wines in its price range, but it is the 2004 Rose La Grande Annee that steals the show this year. Bollinger is unique among Champagne houses in that the reserve wines are all bottled in magnum and with natural cork, a huge, labor-intensive effort.